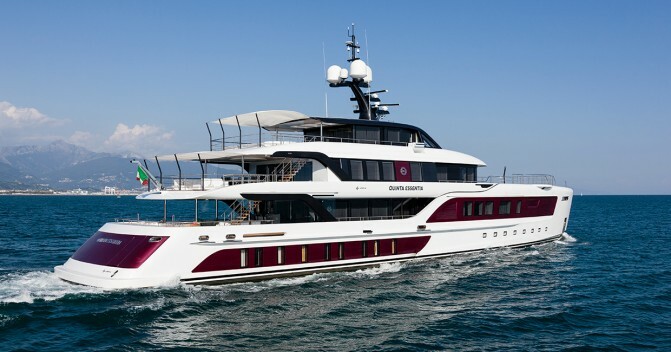 The avant-garde superyacht Dynamiq GTT 115 designed in conjunction with cult Studio F. A. Porsche has had a price reduction of €2,450,000. 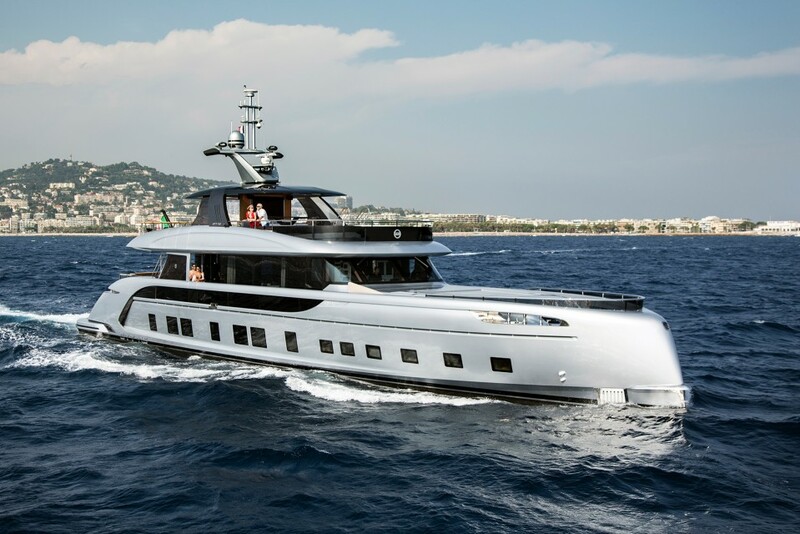 The GTT 115 is the latest embodiment of the Dynamiq philosophy to design and build next-generation yachts for discerning owners with a matching mindset. 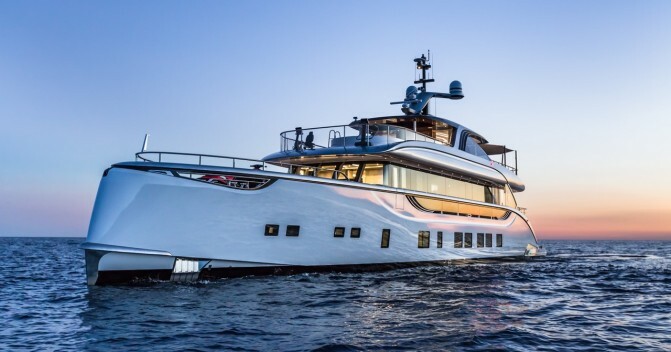 The modern all-aluminum superyacht draws on the latest technology to combine comfortable high-speed cruising over 21 knots with efficient fuel consumption and long range of more than 3,400 nautical miles. With her round-bilge hull form, podded propulsion, Hull Vane and exclusively developed stabilization system with 4 fins and interceptors is the GTT 115 one of the most comfortable superyachts in this size range. Her bespoke hybrid system with 3 variable-speed generators are tributes to our strong belief in the sustainable future of yachting. GTT 115 is RINA classed and MCA compliant and offers accommodation for six guests with three en suite cabins comprising a master suite and two doubles. 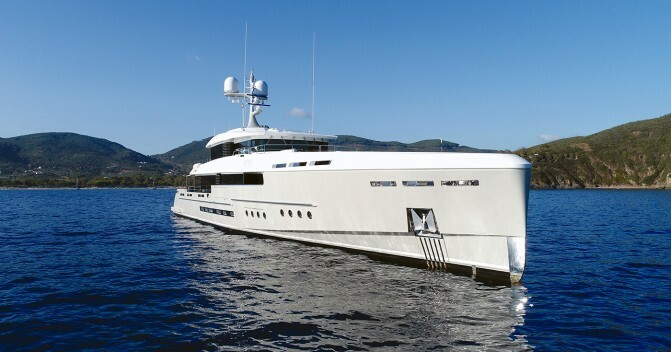 There are also quarters for up to six crewmembers aboard this yacht for sale. As a new yacht, the GTT 115 will enjoy full yard and manufacturer warranties valid from the date of purchase. 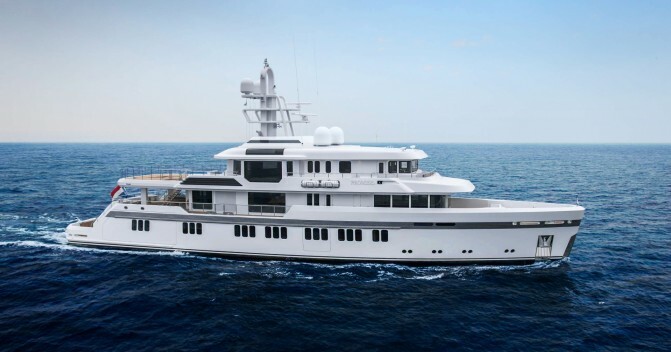 The Dynamiq GTT 115 is now asking €10,500,000.